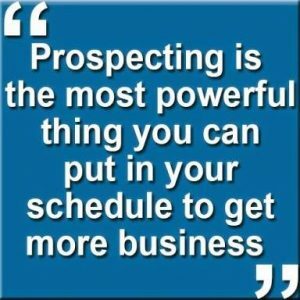 Home » Prospecting » 10 STEPS ON NETWORK MARKETING PROSPECTING THAT IS EFFECTIVE. In today’s post, shared by Isaac Agbo. 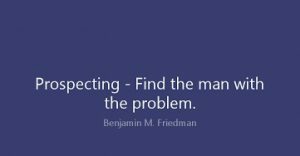 Steps on network marketing prospecting that is effective. 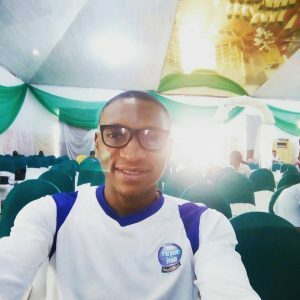 Isaac Agbo is one of Naija Marketing Pro Community Contributor. A life coach, trainer, MLM expert, information and content marketer, nutritionist, Agro-consultant, entrepreneur and he’s passionate for service to humanity in whatever capacity especially adding real value. 1. 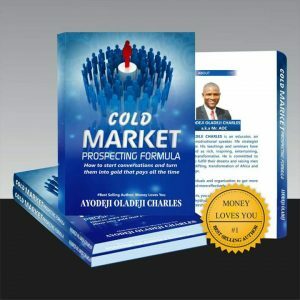 WARM GREETINGS: As a distributor with an MLM company, you are expected to greet with excitement and enthusiasm whenever approaching or meeting a new prospect for your business introduction. 2. CREATE RELATIONSHIP AND BE GENUINELY INTERESTED IN THE FELLOW: People really do not care how much you know, until they know how much you care. 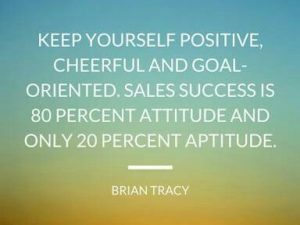 It is quite natural that when you give out smile it returns back to you multiplied and that is a good platform for a healthy relationship building that will eventually translate to business/working relationship. Your shoe look nice ETC…. 3. 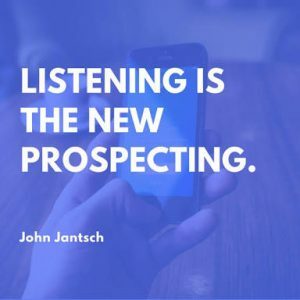 ASK OPPORTUNITY/LEVERAGING QUESTIONS: Like I said earlier that you should be genuinely interested in your prospects! How about extra or additional source of income? Have you consider developing more streams of income? With the global economy and trend, don’t you honestly think owning your own business is the key to financial and time freedom. What about me showing you one? 4. GIVE AN INTRODUCTORY TOOLS: Leaflet, flyer or any other item that summarise your business concept, more of appetiser! 5. EXCHANGE CONTACT RIGHT AT THE FIRST MEETING: This is key and crucial for it open doors for the next meeting and keep the conversation going. 6. FOLLOW UP: This should be done within 24 – 48 hours also very key for close mark and easy recognition. 8. INVITE FOR A BUSINESS EXPO AND PRESENTATION: This is the killer, because here he/she will have an opportunity to hear from the company top leaders and executive, get educated properly. Gain lots of excitement, motivation and a strong WHY to start up now and not tomorrow. 9. CREATE A DREAM BOARD/CHART: These are the things the fellow desire to achieve from the business which can be immediate, short or long term goals. Set out the plan and show to him how he will go about achieving them and create a healthy believe system for him that it is possible to achieve anything within the industry. 10. KIT/TOOL ORIENTATION: This comes after the fellow must have been registered in the business. He is exposed to the terminologies, proactive steps to be taking, mentorship and sponsorship also come to bear here. With these simple, but proactive steps, I guess the sky will not be a limit but a starting point for you. 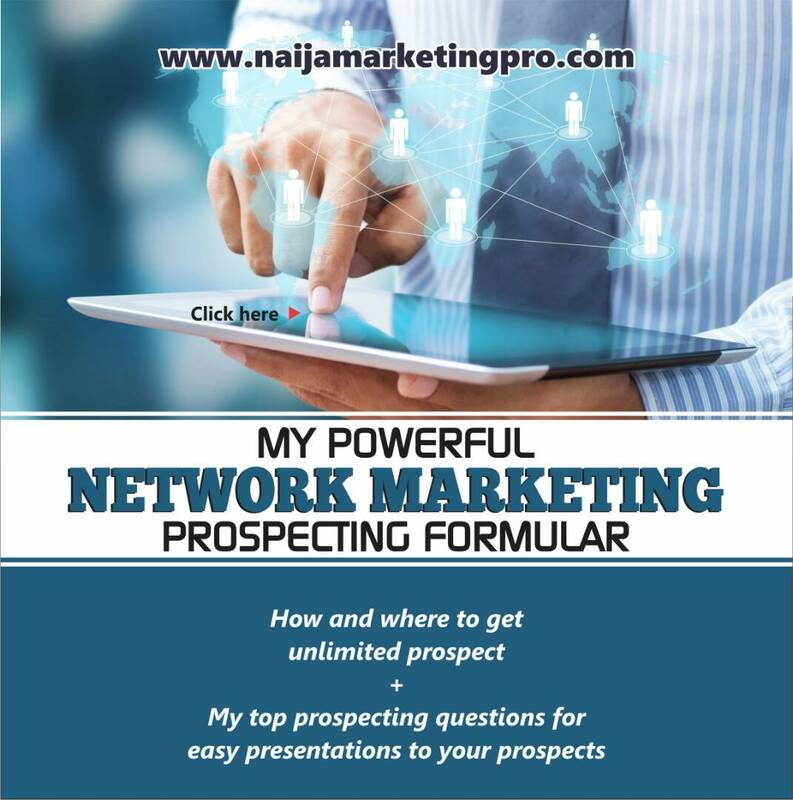 « HOW TO ATTRACT THE RIGHT PEOPLE TO BUILD YOUR NETWORK MARKETING TEAM.